We are one of the oldest and most experienced real estate agency in the Berkshires. Every listing in the Berkshires can be found on the Harsch Real Estate site. 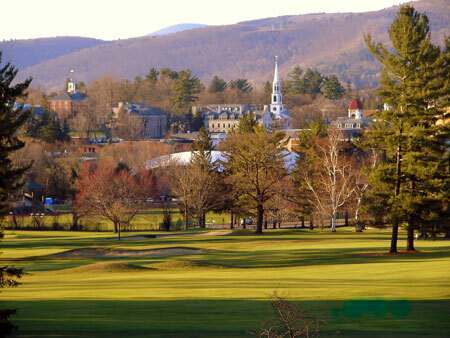 Williamstown, Great Barrington, Lenox and Stockbridge can be found with the simple click of your mouse. Contact a Berkshire County Real Estate agent today to begin your search for home in Lenox, Great Barrington or Stockbridge. We are a full service agency. 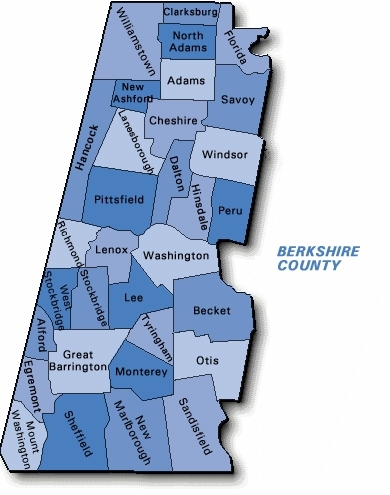 Harsch's website offers you access to the Berkshire market that is undeniably the best in the county. Join today or contact us to find your home in the Berkshires and receive your free PDF Harsch Home Buyers Guide. Some quick starter searches can be accessed by clicking the name of the town you are interested in- Williamstown Real Estate, Lenox Real Estate, Great Barrington Real Estate, and Stockbridge Real Estate and all towns between.